Gates open at 6.00 pm with entertainment, licenced bar and food stalls available throughout the evening with the featured performance starting at 7.30pm. 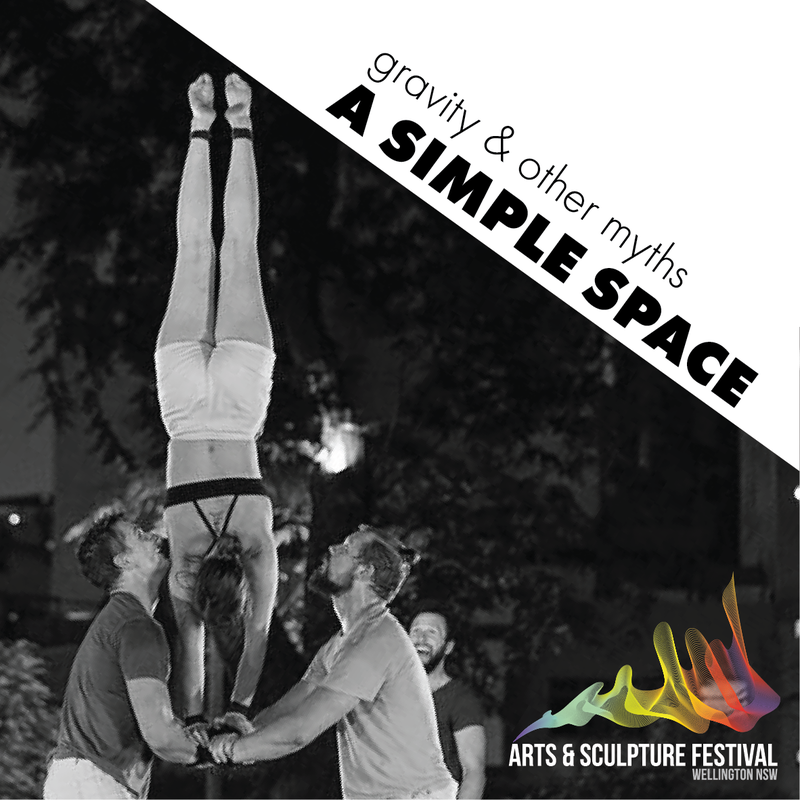 Gravity & Other Myths (GOM) is an internationally renowned circus company pushing the boundaries of contemporary circus. Formed in Adelaide, Australia in 2009, GOM has rocketed to stellar acclaim with a series of disarmingly accomplished ensemble work. GOM’s work utilises an honest approach to performance, to create shows with a focus on human connection and acrobatic virtuosity. GOM’s show A Simple Space has achieved huge international success, receiving multiple awards, and having performed more than 500 times across 24 countries. The follow-up show Backbone, created in 2017, has already been nominated for multiple awards, had stellar reviews, and toured to festivals internationally.